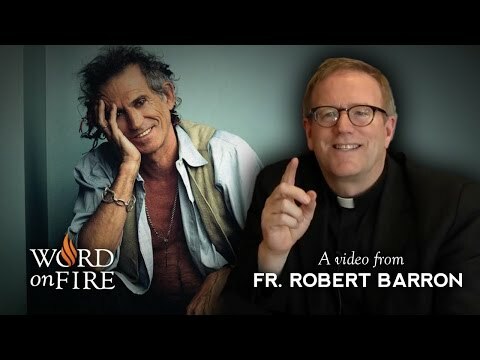 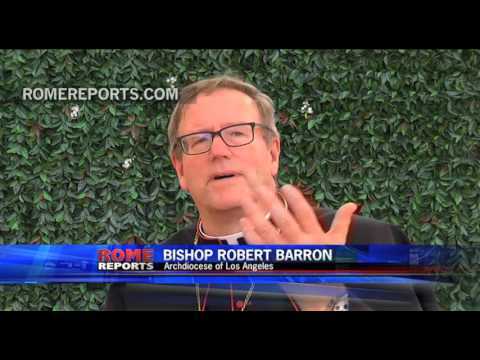 Bishop Barron On Keith Richards Bob Dylan Evangelization....! 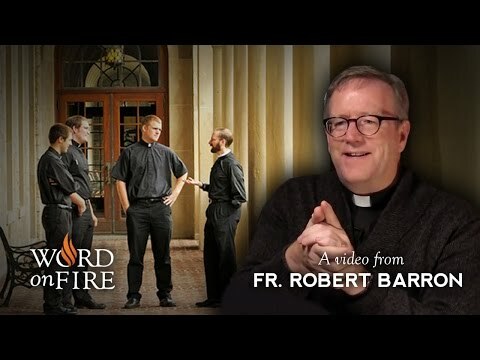 Another part of a video series from Wordonfire.org. 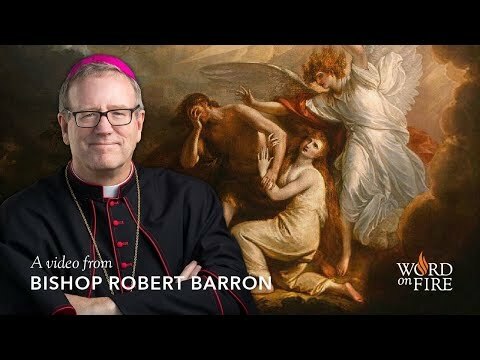 Bishop Barron will be commenting on subjects from modern day culture. 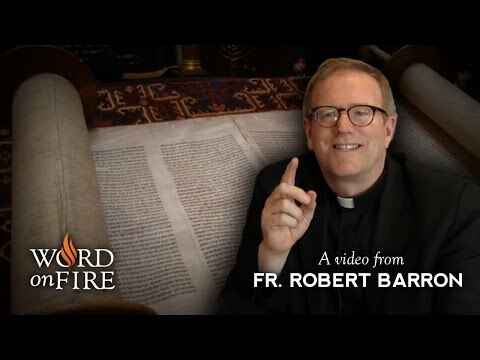 For more visit http://www.wordonfire.org. 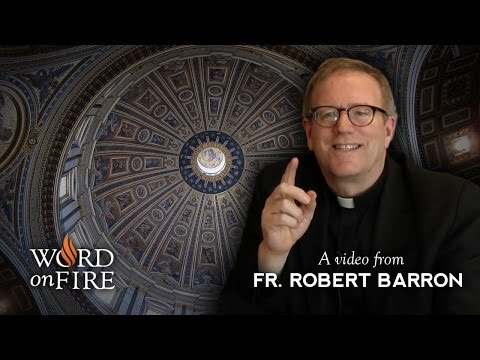 The Catholic Faith is not about myths or legends, symbols or literary devices. 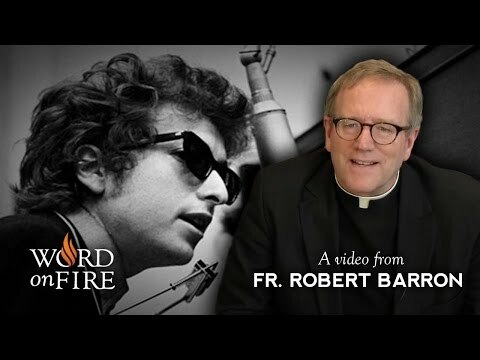 It's about an encounter so overwhelming that you want to tell the whole world. 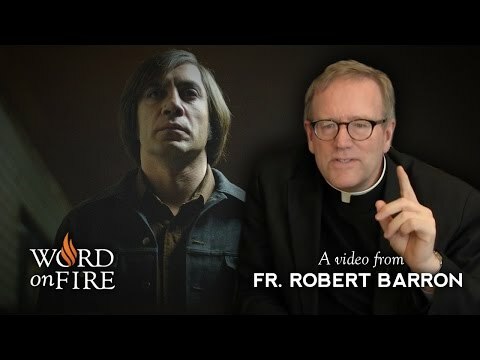 It is an encounter with Jesus Christ. 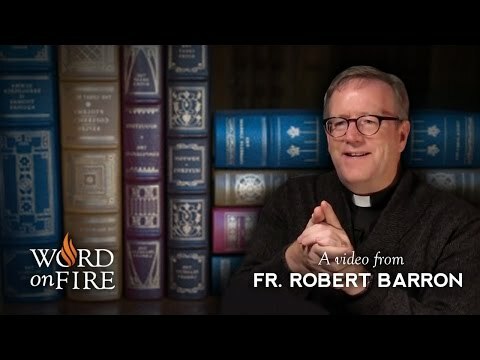 Throughout history the call of Christ has sent people to the corners of the earth with a message of great joy, a message that has built civilizations, inspired cultures and even sent some to prisons and to their graves. 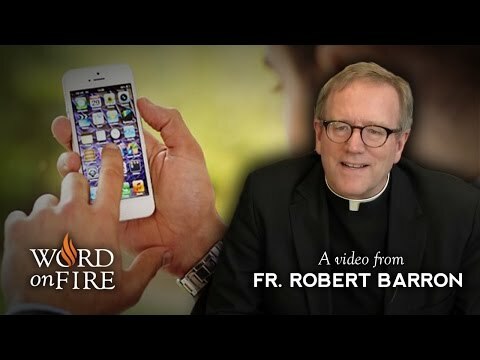 We have the same call - that's the New Evangelization. 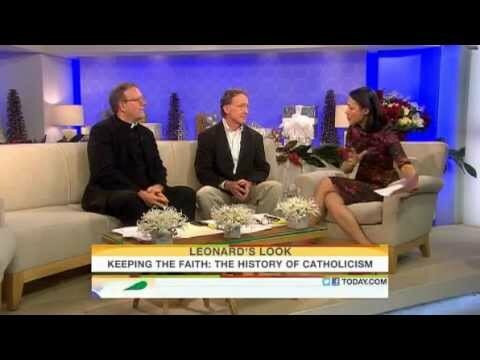 With the original CATHOLICISM series, Fr. 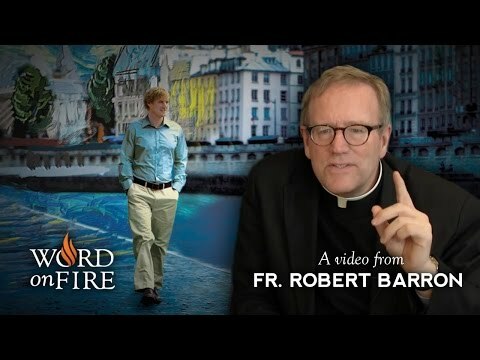 Barron took us on a journey around the world deep into the Faith. 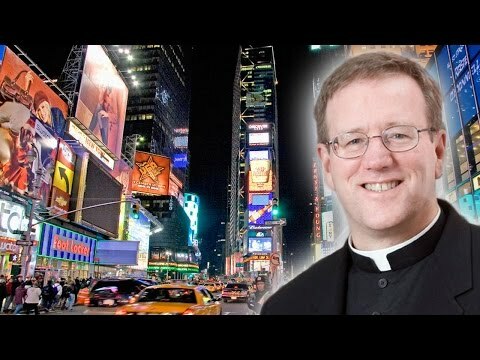 Now, experience this Faith in action in CATHOLICISM: The New Evangelization. 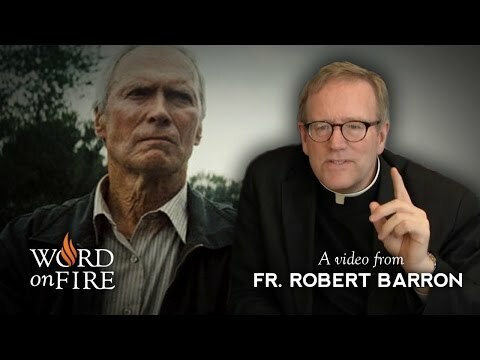 Learn more at www.CatholicismNewEvangelization.com. 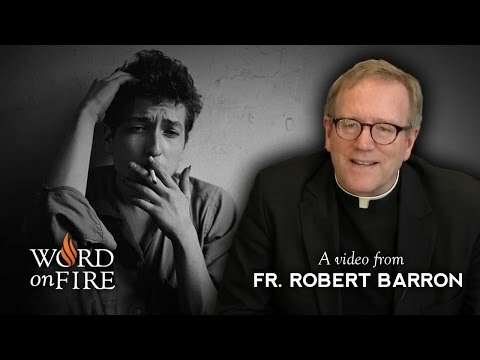 Bob Dylan is one of the most spiritually interestingsongwriters of our generation. 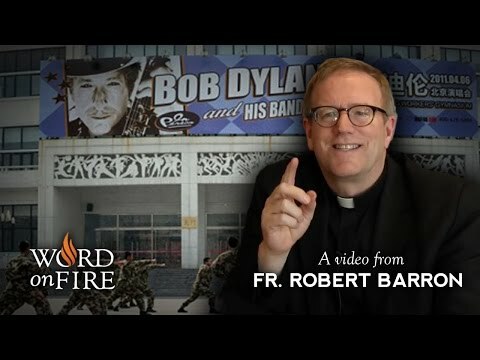 In today's episode, Bishop Barron reflects onsome of Dylan's best-known hitsto show how they subtlety putBiblicalthemes on display. 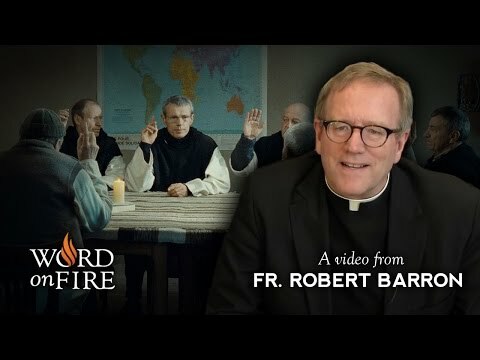 A listener wonders if Bishop Barron has any tips on how toevangelize in a secular workspace. 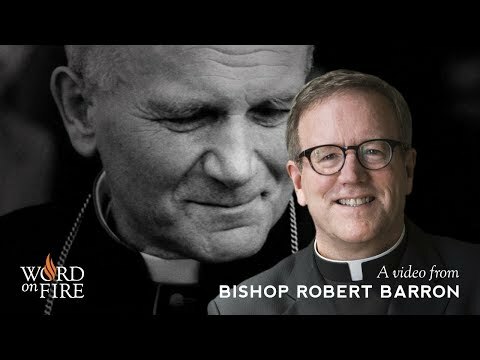 Topics Discussed 0:17 - Bishop Barron... 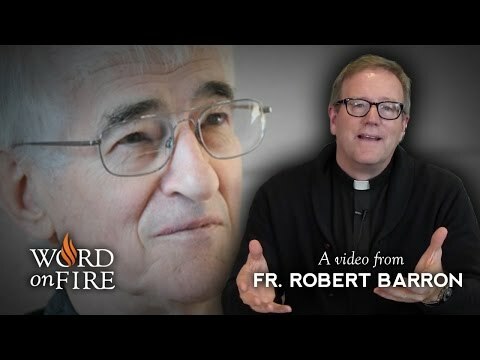 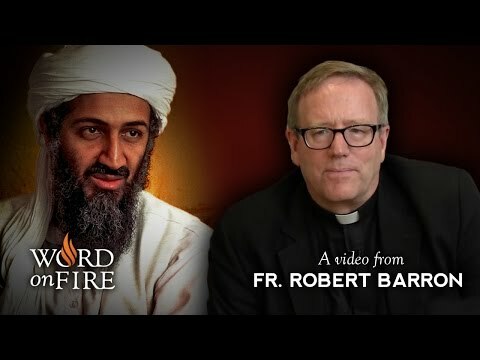 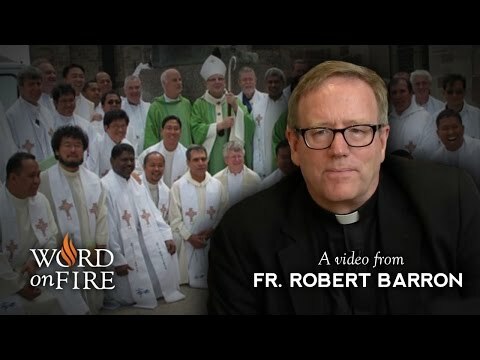 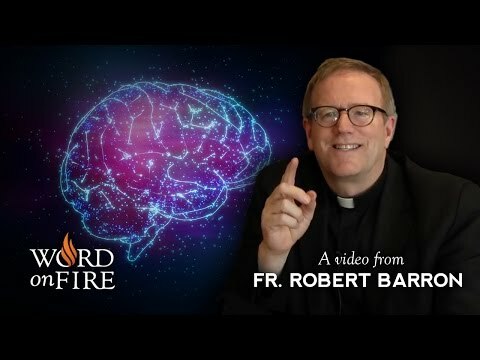 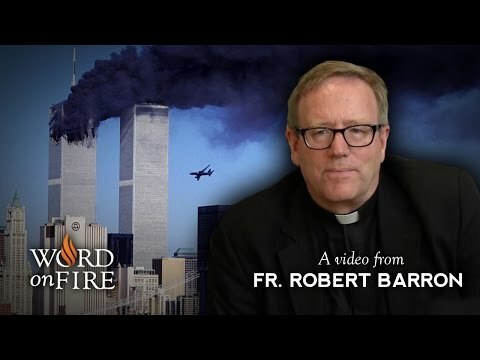 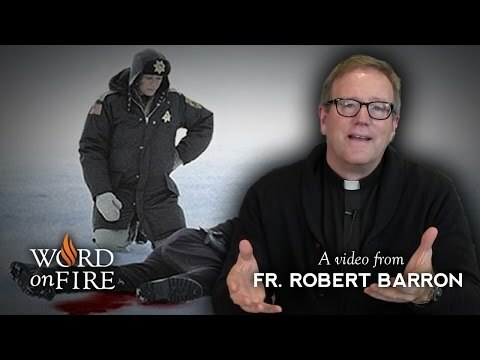 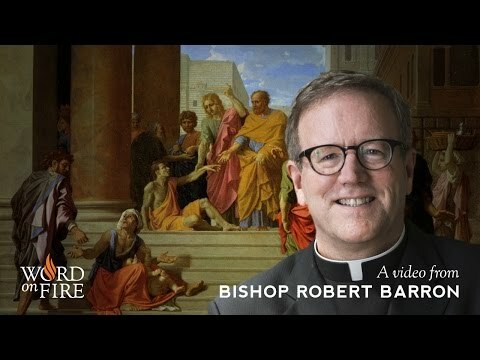 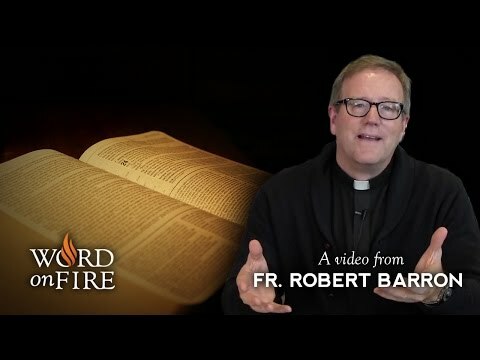 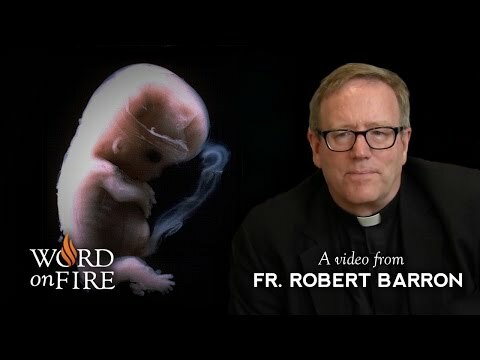 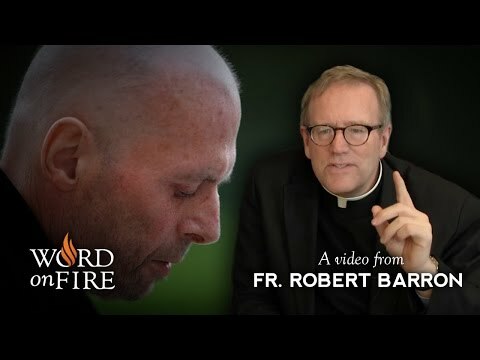 Follow on The Word on Fire Show : https://goo.gl/5Jo4f1 Join Bishop Robert Barron for a weekly podcast on faith and culture. 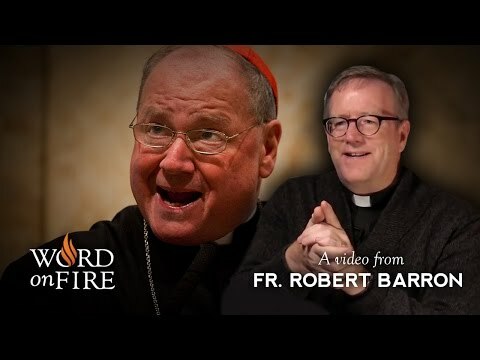 Find more episodes at http://WordOnFireShow.com and submit your questions at http://AskBishopBarron.com. 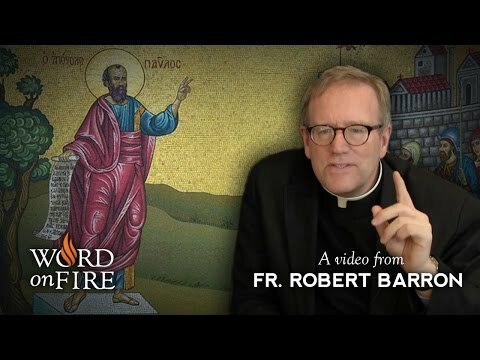 Revealing the truth of God through rational arguments and displaying the beauty of God through artwork are two powerful means of evangelization. 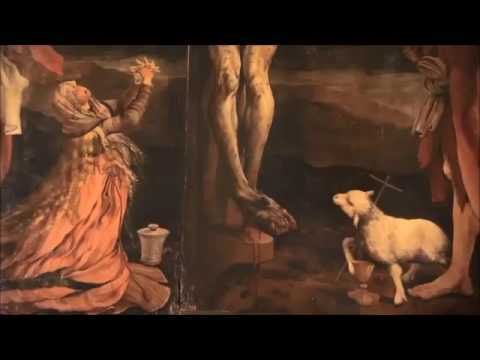 A third path, however, comes in the form of the good. 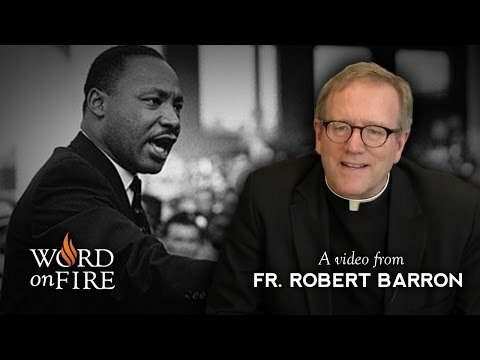 The radicality of the Christian life concretely and heroically lived out draws people to the love of God. 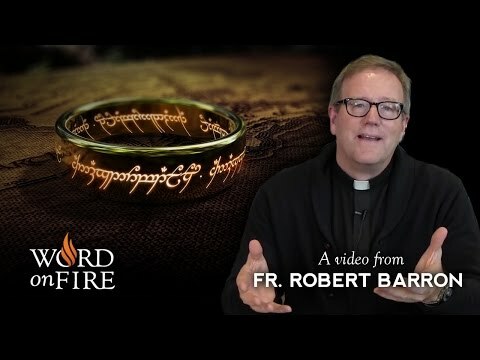 Find more videos at http://wordonfire.org!